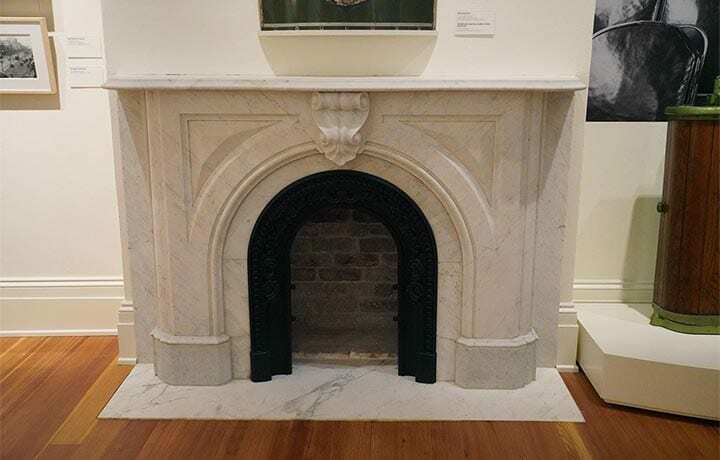 Fireplaces are typically a focal point of a room. 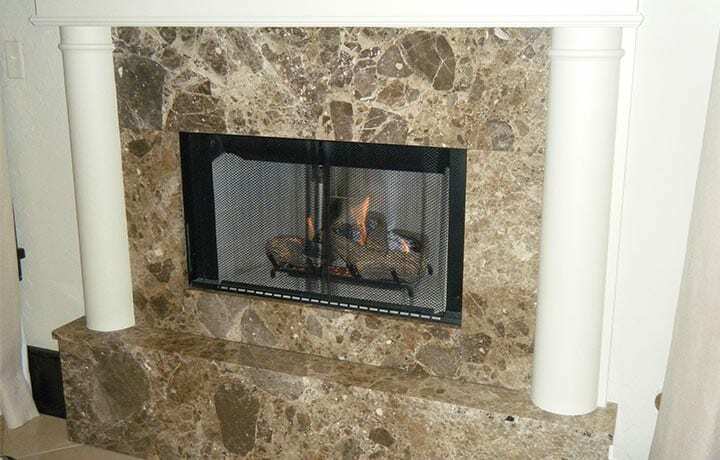 There have been a lot of design changes that have now been incorporated in designing a fireplace. 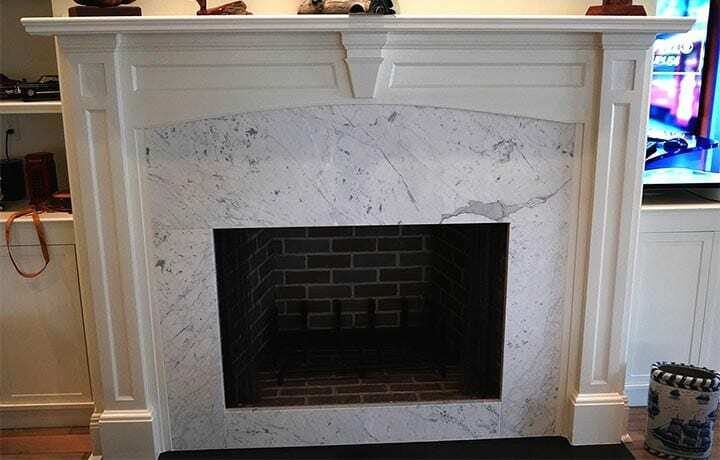 Fireplaces can be modern or traditional and the type of tile or stone can impact what type of fireplace design is created. Carr Stone will work in conjunction with kitchen and bathroom companies, architects, designers, and contractors to create beautiful kitchens, bathrooms and living spaces, delivering exceptional results on a range of budgets.